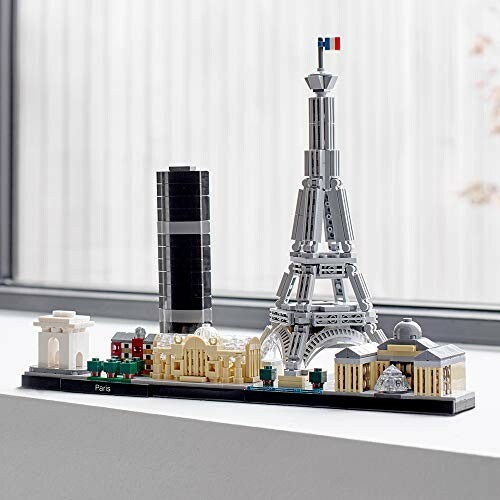 Bring together remarkable icons of Paris architecture with this magnificent Paris skyline model. 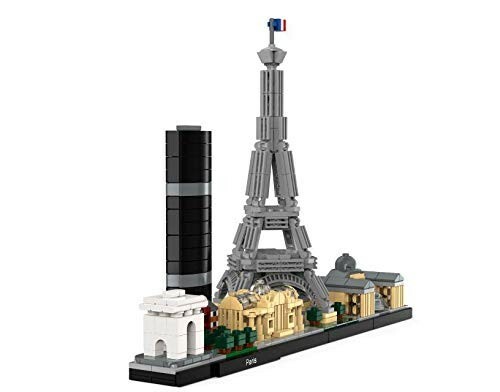 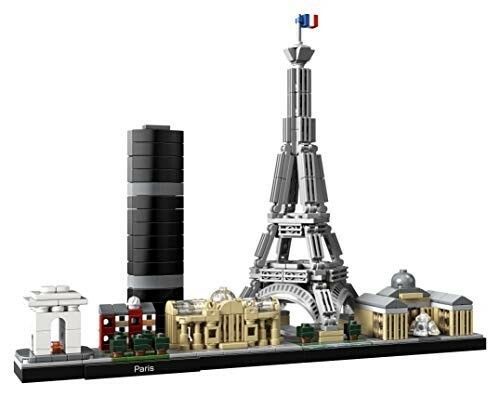 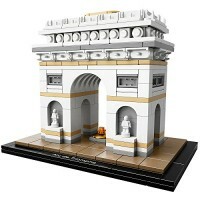 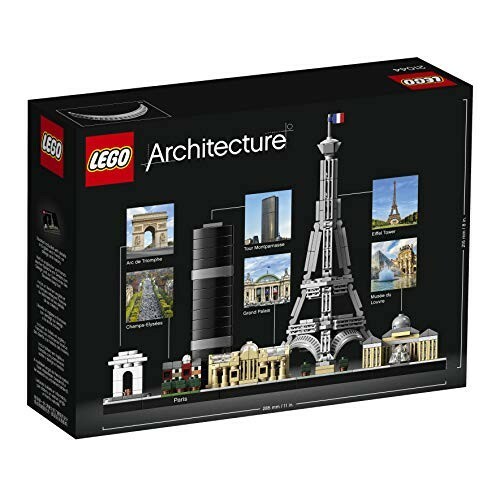 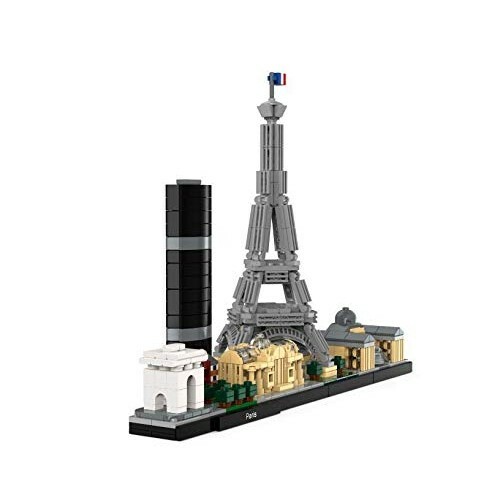 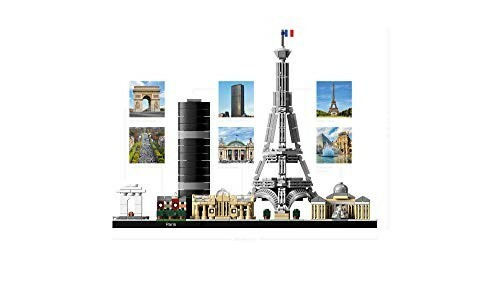 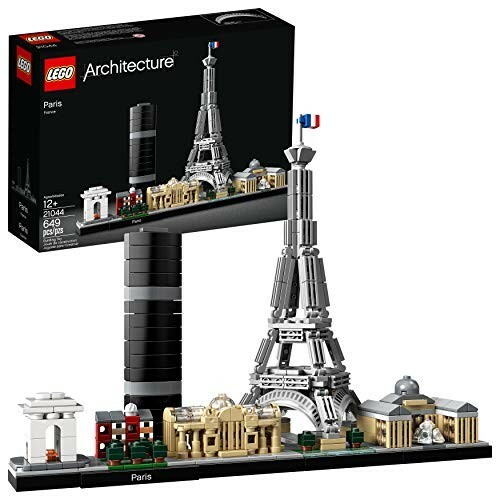 This 21044 LEGO Architecture Skyline Collection set features the Arc de Triomphe, Champs-Elysées, Tour Montparnasse, Grand Palais, Eiffel Tower and the Louvre, and is finished with grass and tree areas and a decorative Paris nameplate. 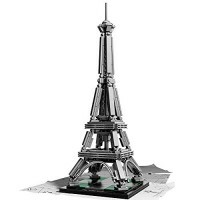 This Paris model has been designed to deliver a rewarding and relaxing building experience to all with an interest in architecture, travel, history and design, and makes a truly “mangnifique” centerpiece for the home or office. 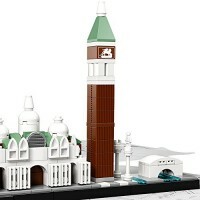 Each skyline model is scaled to give an accurate representation of the comparative size of the featured structures, with realistic color depiction. 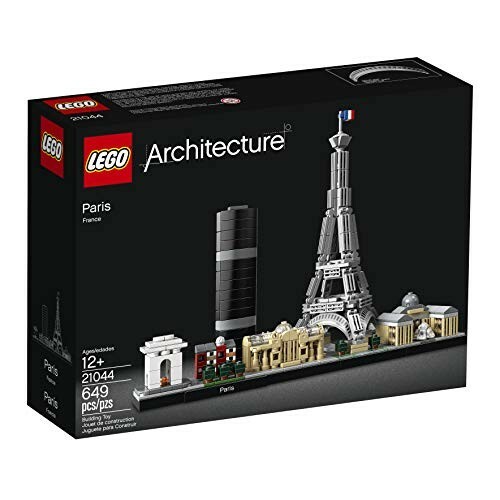 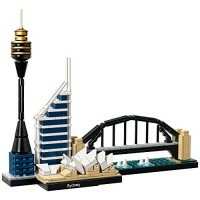 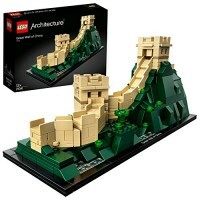 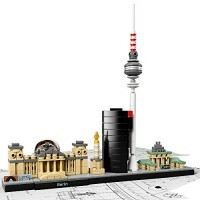 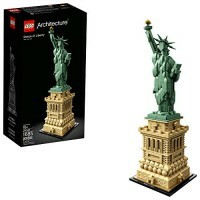 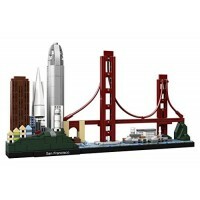 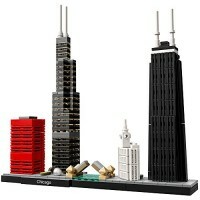 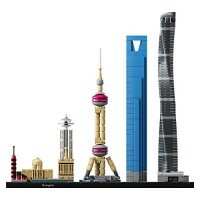 Dimensions of package 0.0752" x 0.1032" x 0.0284"
Write your own review of Paris Skyline Building Kit - LEGO Architecture.